Safari Browser Template with blurred background, if you add design inside browser automatically you get the same image on background with blurr effect. 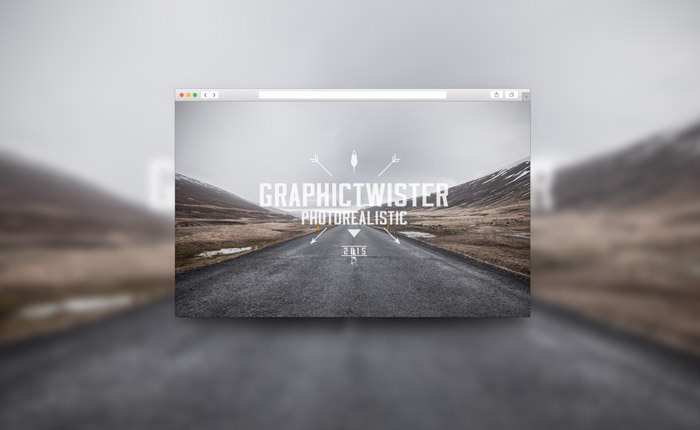 Web browser frame psd mockup. Add your image inside the smart object and enjoy you work.